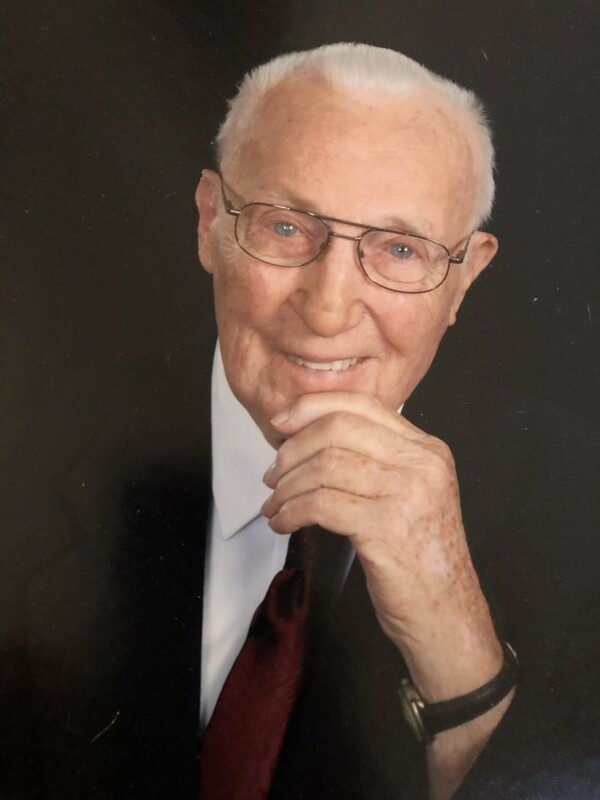 Charles John Englund died peacefully on November 28, 2018. Charles was born on January 10, 1926 in St. Petersburg, FL the 2nd of three children of Albert and Mary Anna (Clemen) Englund. During childhood his family lived in many southern states including Mississippi and Arkansas. They later relocated to New Market and Minneapolis, Minnesota. Leaving his position at the Forum Restaurants Inc, Charles enlisted in the U.S. Navy in 1943. 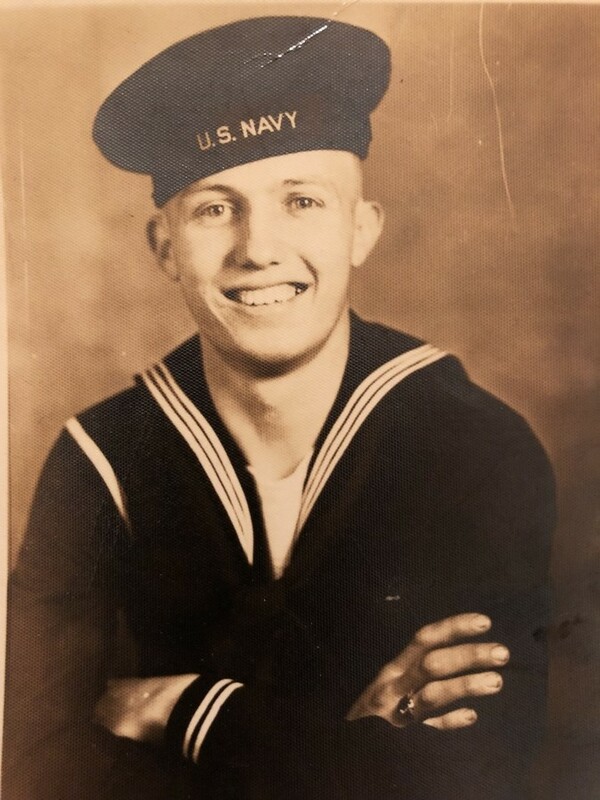 After basic training in Faragut, Idaho and Bremerton, Washington, he was stationed Kodiak, Alaska where he served as a ship’s cook until his honorable discharge in 1946. He returned to Minneapolis and his position at the Forum. Charles married Joyce Laudert on May 25, 1946 at St. Albert the Great, Minneapolis, MN. They raised two children (Terry and Kevin) and many foster children in Minneapolis, followed by a brief time in Lombard, IL. During this time Charles served as a cub scout and boy scout leader for Kevin’s troop. Charles was promoted to the Forum Restaurants headquarters in Kansas City in 1964 and they moved to Gladstone, MO where their third child (Melissa) was later born. In the 1970s he used his skills as a scout leader to help Melissa’s camp fire girls group. Charles retired from the Forum Restaurants as an Executive Corporate Chef after more than 40 years. He then spent the last years of his career as the Executive Chef at John Knox Village retiring in 1993. 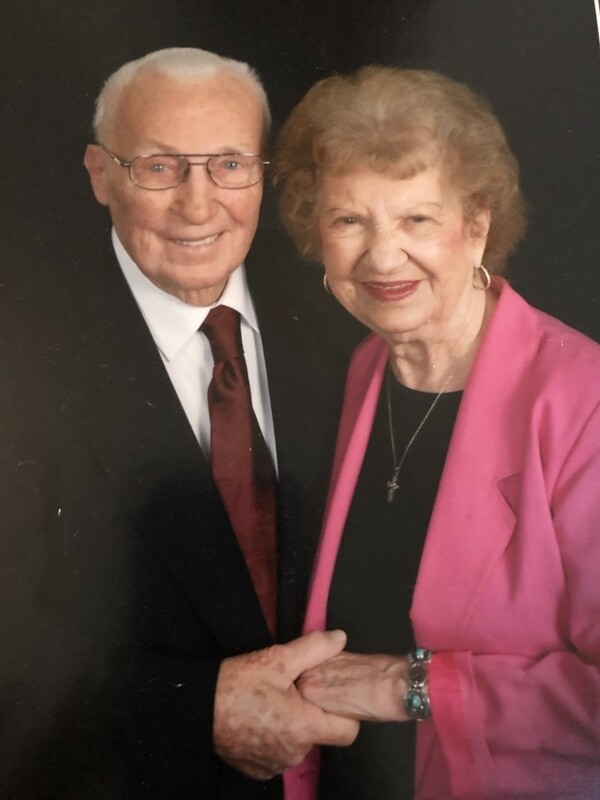 As a member of St. Charles Borromeo Catholic Church for over 50 years, Charles served the community for many years as an Eucharistic Minister and volunteering at both the school and church while frequently sharing his talents as a chef to prepare meals for small and large groups. He was a Knight of Columbus (Tri County Council 3414) reaching Fourth Degree – Monsignor Wogan Assembly #2315. In 2004 after being nominated by the teachers at St. Charles School, Charles was presented the Edna Shepherd Youth Development award. In the 1950s, Charles and Joyce began the family tradition of traveling to a different part of the country each year on vacation. Over a nearly 70-year period they were able to visit all 50 states and make several trips to Europe, in 2014 during their last trip together, Charles was named Veteran of the Day at Walt Disney World in Florida. After Joyce’s death, Charles was able to make a few more trips including one more family trip to Disney World, several more visits to his daughter Melissa’s house in Philadelphia including a visit with Terry in 2015 to attend Mass celebrated by Pope Francis, and an Honor Flight to Washington DC to visit the WW II memorial with Kevin. Charles was preceded in death by his wife Joyce and son Kevin. He is survived by his daughters Terrill Anne (Alan) Nichols of Ozark, MO and Melissa Englund of Lansdowne, PA, and daughter-in law Bonnie Leigh of Liberty. He is also survived by grandchildren Dawn “Casey” (James) Pitts, Richard C Leigh, and Rhonda Weston. Nine great-grandchildren: Alexandra Holly, Rachel (Randy) Jamison, Jordan Daniel (Emily) Pitts, Karis Eliese (Robbie) McMurtrey, Kyu Pitts, Richard B Leigh, Amber Leigh, Baylee O’Malley, Jaycek Weston. Five great-great grandchildren: Joshua and Nathan Holly, Elijiah Jamison, Mackenzie and Ashlynn Leigh. In keeping with Charles's long commitment to St. Charles Church and School, in lieu of flowers the family requests donations in his memory to Borromeo Academy. Visitation will be held on Friday, December 7 – 5-7 pm at St. Charles Catholic Church, 900 NE Shady Lane Drive, Kansas City, MO 64118. 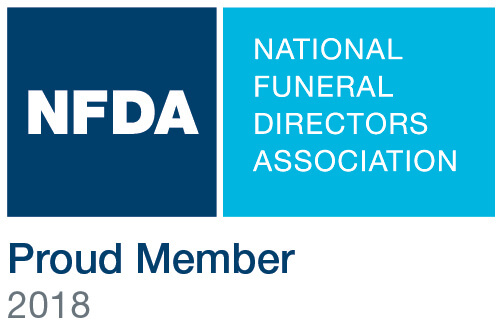 Funeral Mass will be celebrated on Saturday, December 8 at 11am at St. Charles Catholic Church. Burial with Military Honors will be at Terrace Park Cemetery.